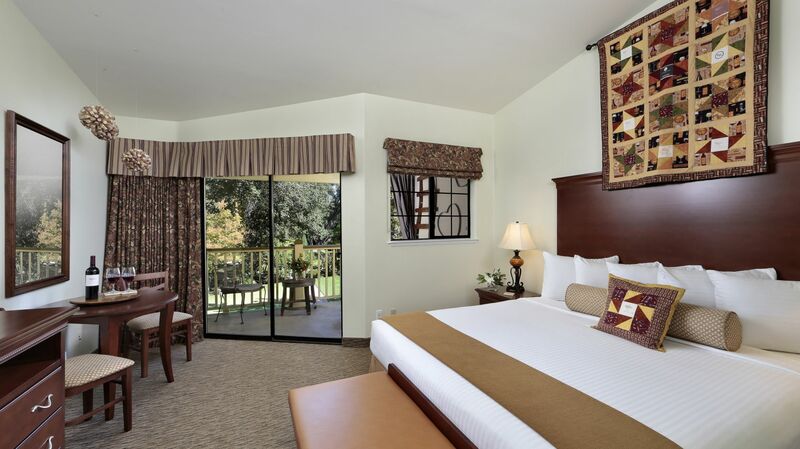 No Californian getaway would be complete without spectacular savings. 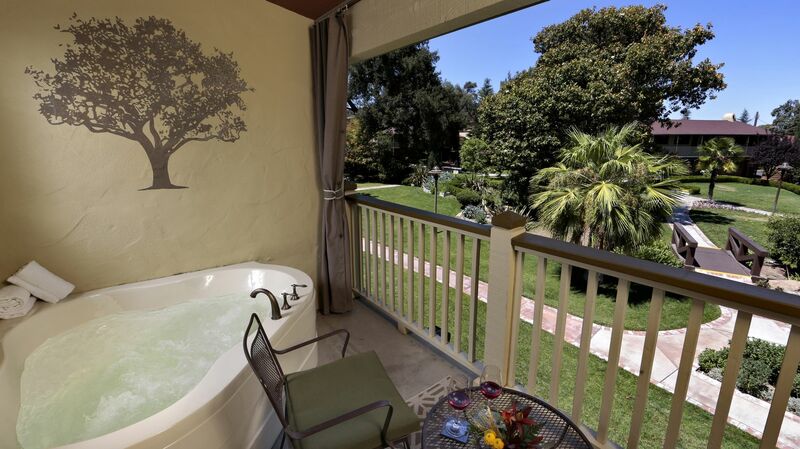 We are known for our terrific Paso Robles wine packages, enabling you to taste, delight, and explore more during your stay. 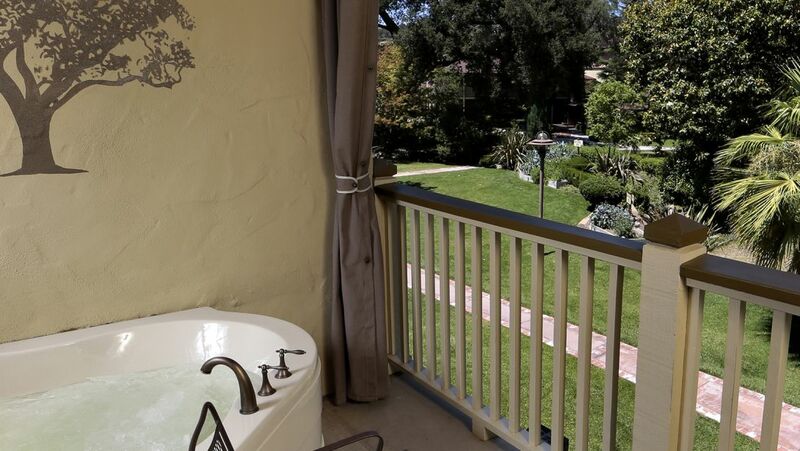 *Winery Themed Spa Rooms are subject to availability. All Spa Rooms are non-smoking. Violation of our smoking policy will result in a $250 fine.